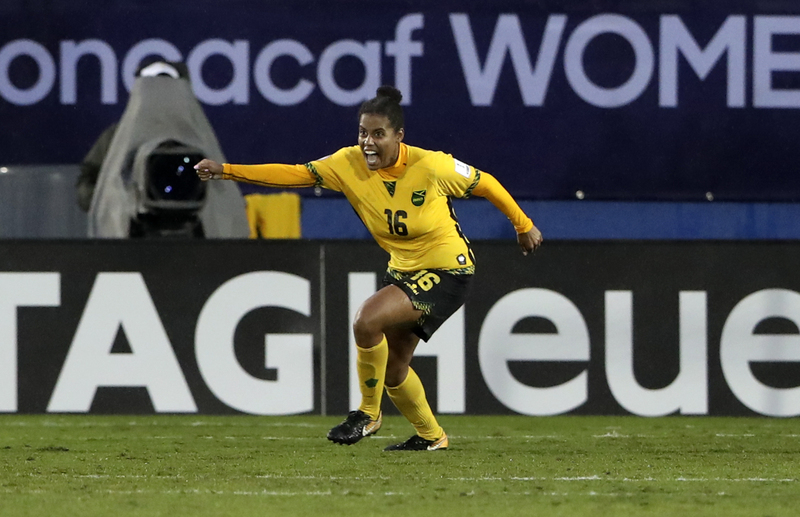 Jamaica have qualified for their first ever FIFA Women’s World Cup tournament, after defeating Panama on penalties in the CONCACAF play-off. 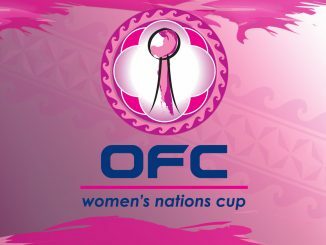 The USA and Canada had already booked their berths as CONCACAF Women’s Championship finalists, with the Americans then winning 2-0 as Rose Lavelle’s 2nd-minute goal was added to by tournament Golden Boot winner Alex Morgan just before the end. 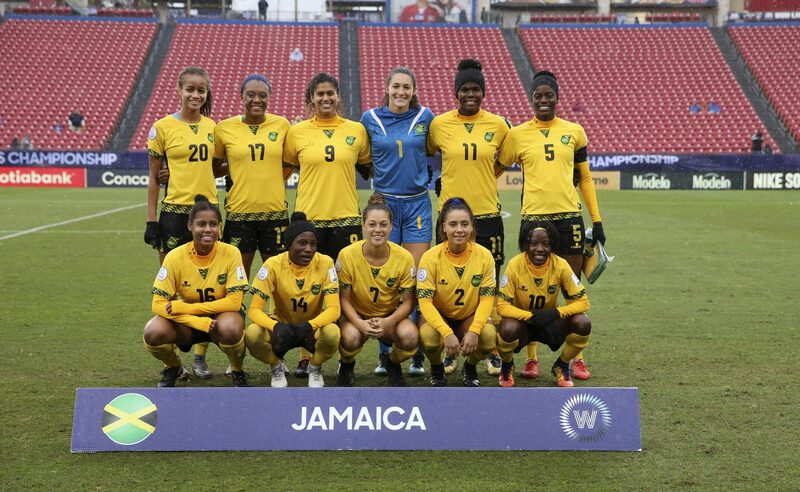 The Reggae Girlz, who are playing Nottingham Forest Ladies at the City Ground on 28 October, twice led through Khadija Shaw and Young Player of the Tournament, Jody Brown but Natalia Mills replied to force extra-time and then Lineth Cedeño’s leveller led to the shoot-out. 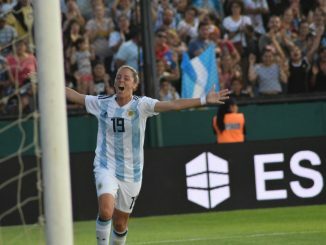 However, after Panama missed their third and fourth spot-kicks, Dominique Bond-Flasza netted the decider. Panama – who earlier ended Mexico’s hopes – now face another play-off against Argentina for a place in France next summer. 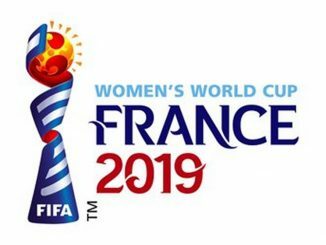 Goalkeeper – Yenith Bailey (Panama), Defenders – Kelley O’Hara (USA), Rebecca Quinn (Canada), Abby Dahlkemper (USA), Crystal Dunn (USA), Midfielders – Jessie Fleming (Canada), Julie Ertz (USA), Lindsey Horan (USA), Forwards – Tobin Heath (USA), Alex Morgan (USA), Megan Rapinoe (USA).